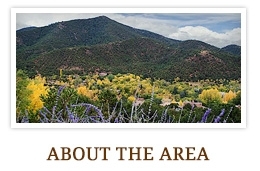 Looking for a home in Santa Fe or northern New Mexico can be quite a task. 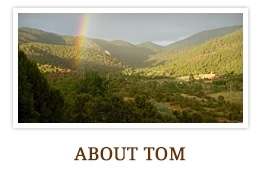 I’m a local, grew up in Los Alamos, worked the family's ranch in Cebolla, and know someone in nearly every village from here to the state line. Like most kids who grew up here, I left to attend college, worked for the big out-of-state companies, got smart and moved back. 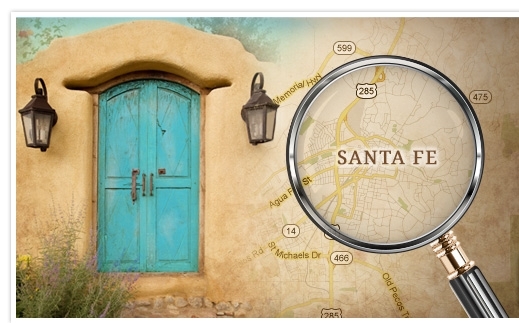 When it comes to knowing this area, well, it’s not uncommon for other Realtors to call me and ask directions to some pueblito, camino or calle whose name they never have heard before. 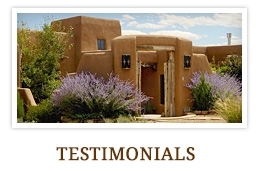 You may have seen a home with vigas or a kiva fireplace, made from adobe and plastered in sto or stucco and wondered what does this all mean? What's the difference between living on the east side or on south side of town? This is where I may be of assistance. I have been selling property since 1991 from casitas to haciendas. I utilize the latest technologies, market research and business strategies to exceed your expectations. Please contact me so I can tell you more about how best I may assist you. I appreciate the opportunity to earn your business.